Thanks for coming to watch live streaming 'BATTLE SESSION' tonight! We regret PA trouble, but not edit archive. Please enjoy archive as the live was so. That's live. Nobody knows what happens. 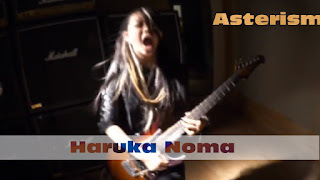 And we're proud of ASTERISM made it without panic. We really appreciate to your warm comments and shares. It's facinating and happy evening.